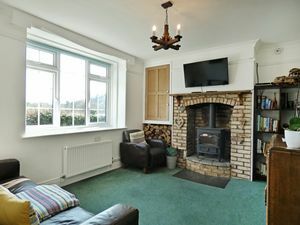 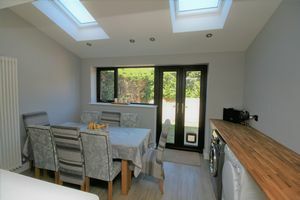 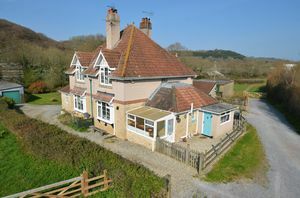 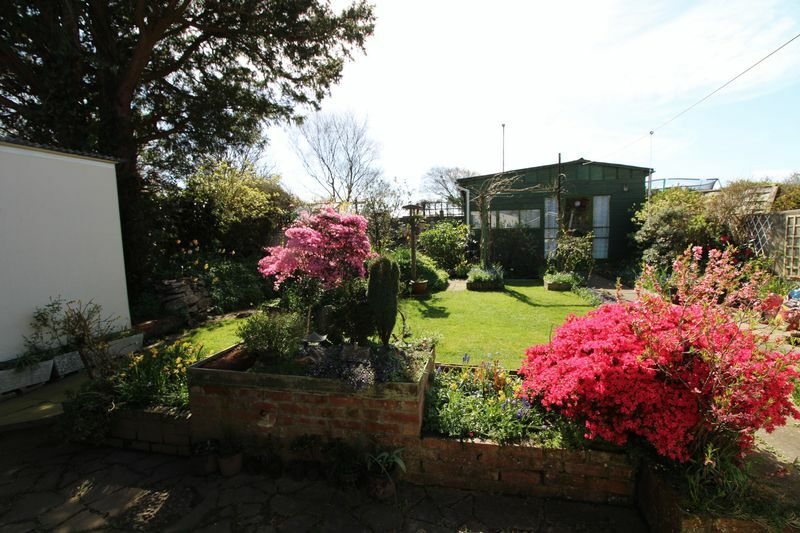 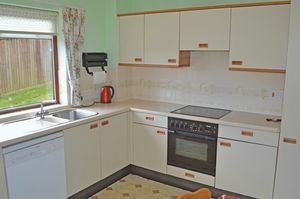 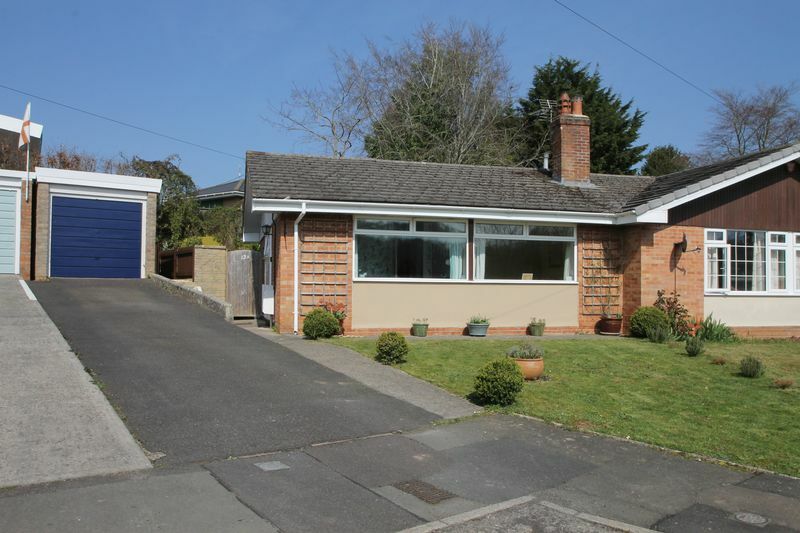 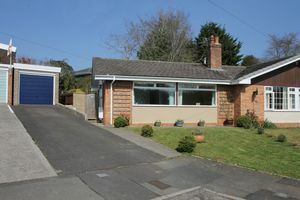 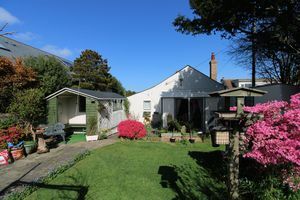 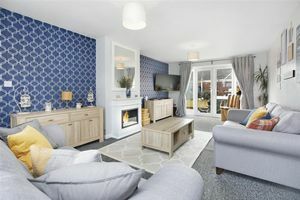 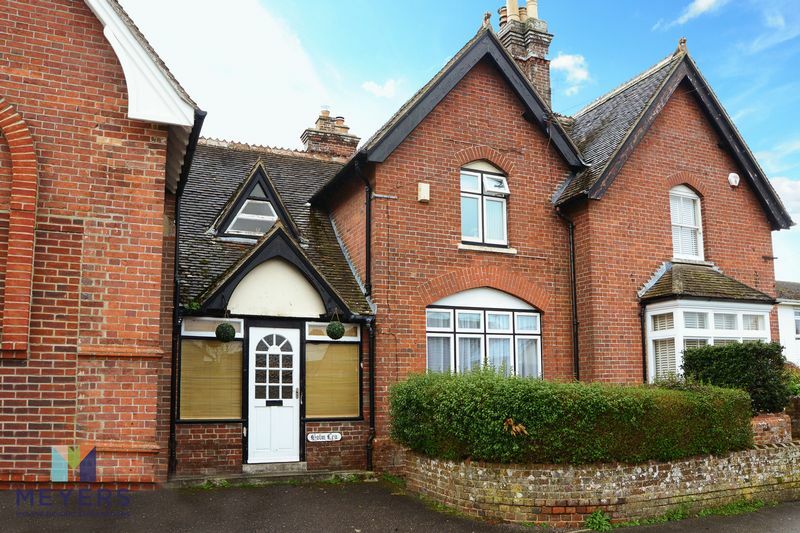 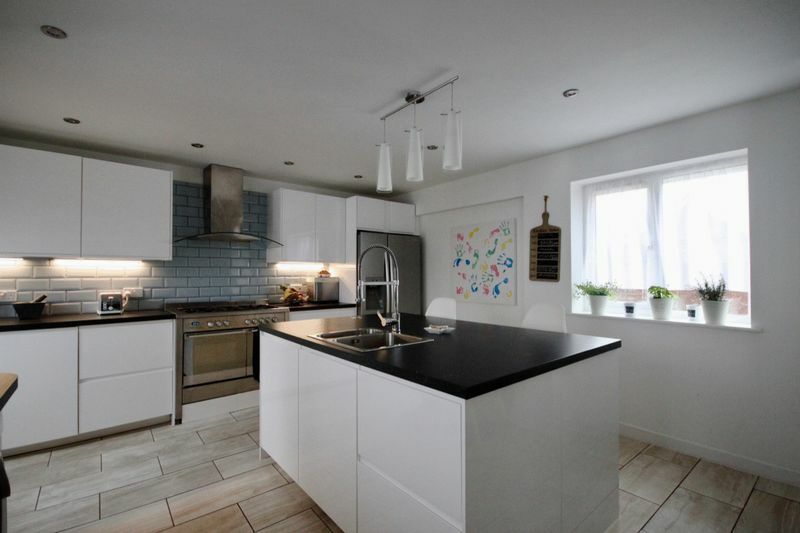 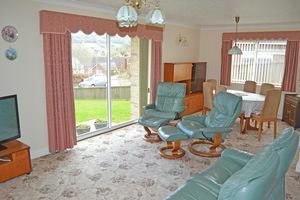 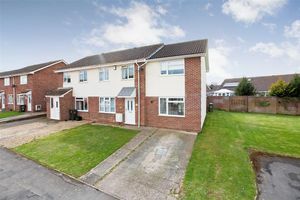 This three bedroom detached bungalow offers tremendous scope. 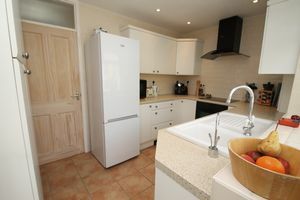 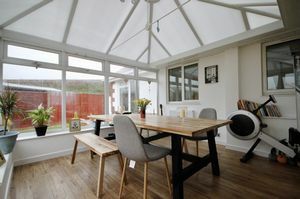 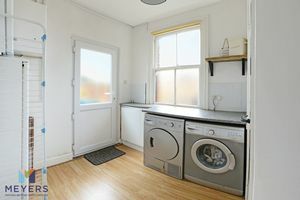 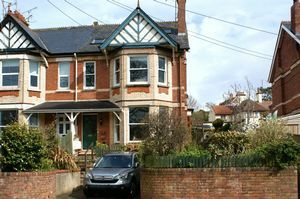 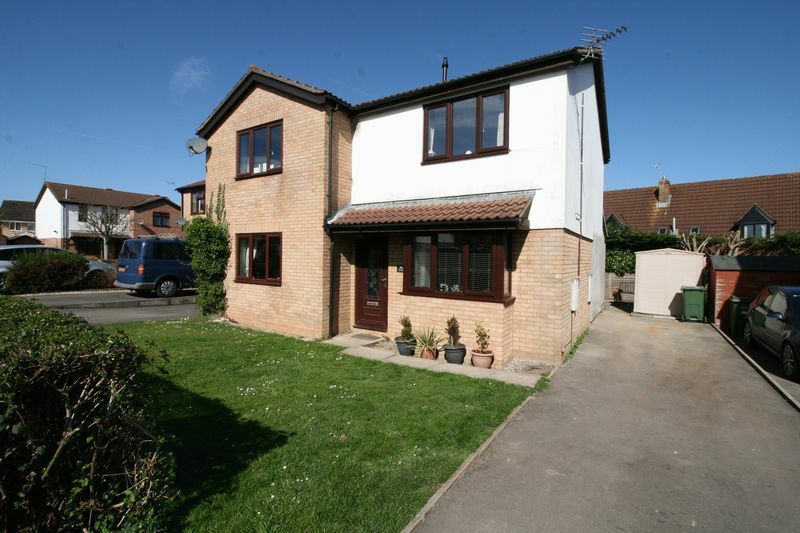 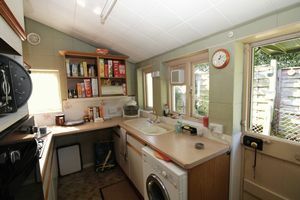 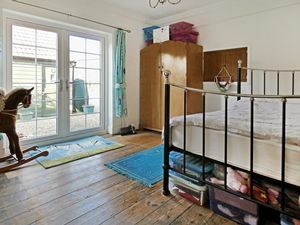 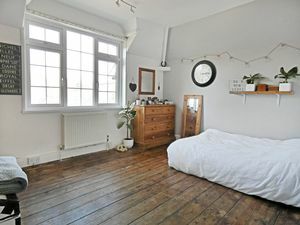 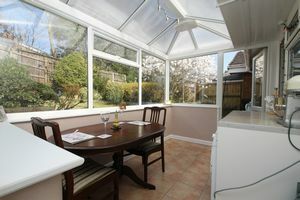 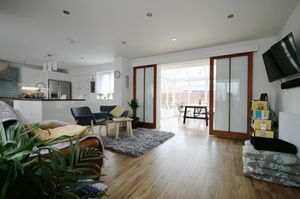 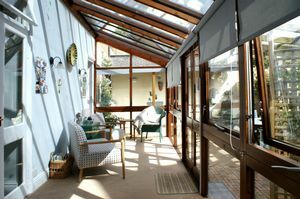 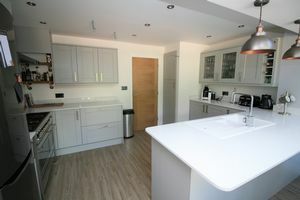 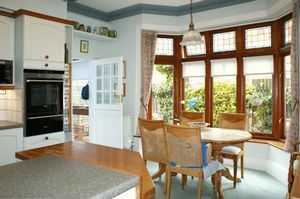 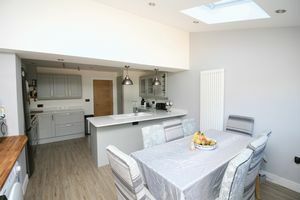 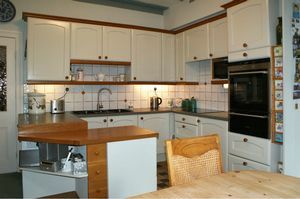 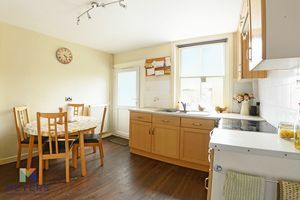 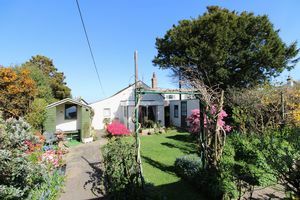 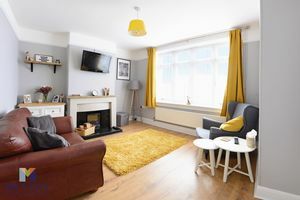 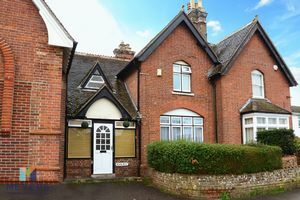 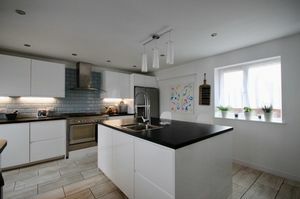 Excellent location at the top of Daniell Road with lovely large gardens and parking and garage/workshop. 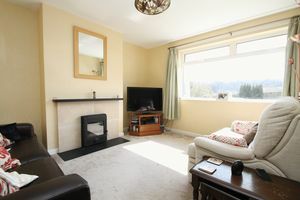 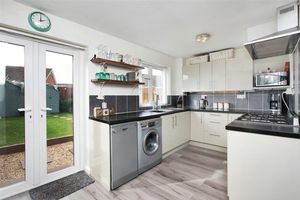 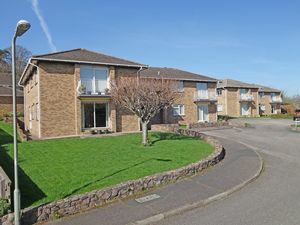 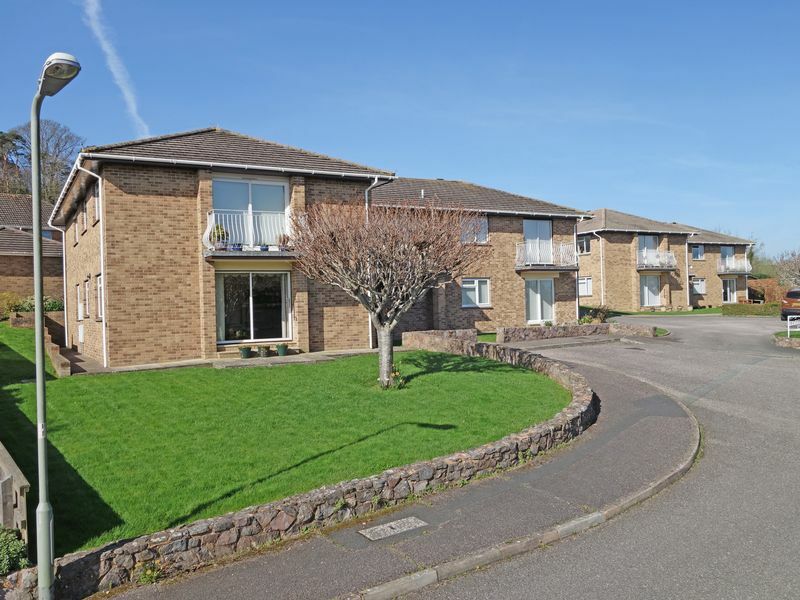 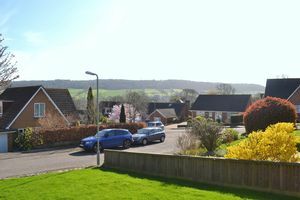 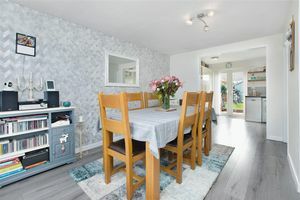 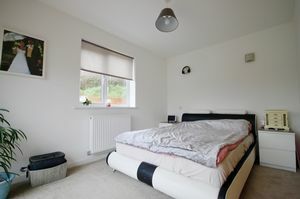 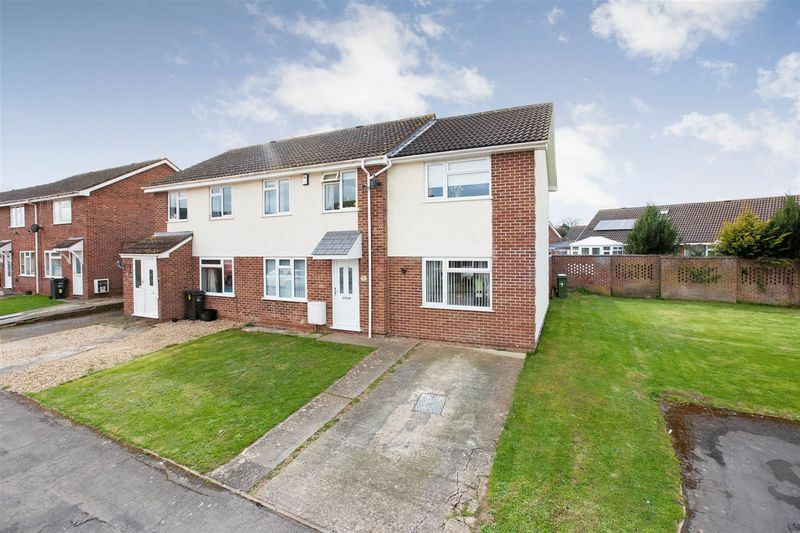 A spacious, three bedroom, ground floor flat occupying a convenient location and enjoying lovely views to the surrounding hills.